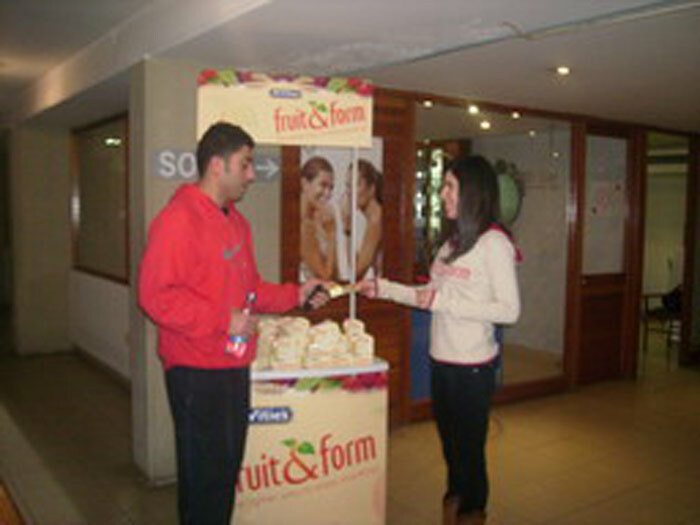 McVitie's - Fruit & Form | Creative Sampling | Brands in Action | Direct Marketing S.A.
A new year brings with it resolutions. 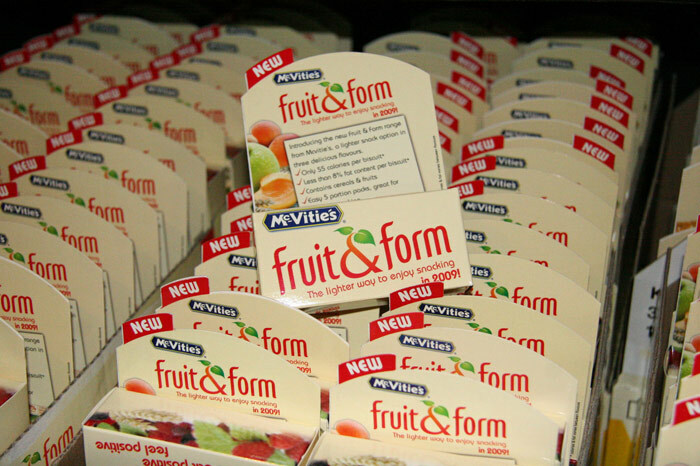 For those vowing to follow healthier eating habits, McVitie’s had the perfect treat: McVitie’s Fruit & Form in three distinct flavors: Apple & Apricot, Pear & Chocolate and Forest Fruits. 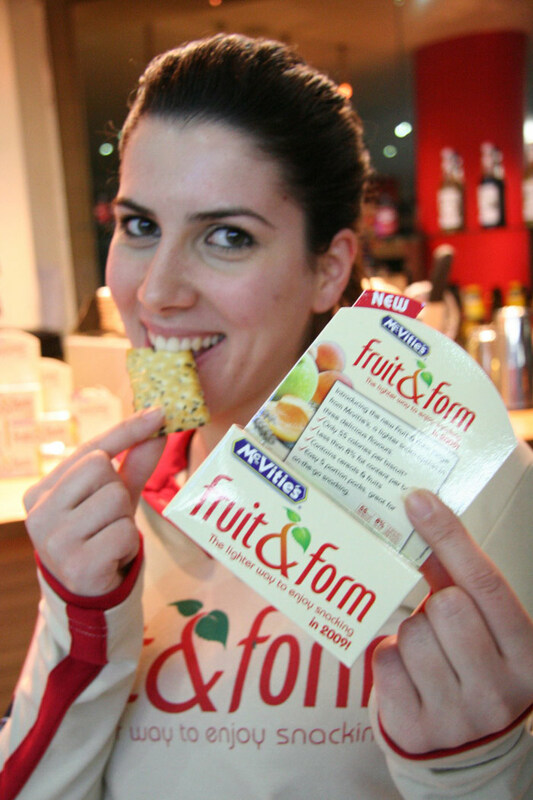 With only 55 calories per biscuit and 8% less fat, depending on the flavor, McVitie’s Fruit & Form is great for on-the-go snacking. 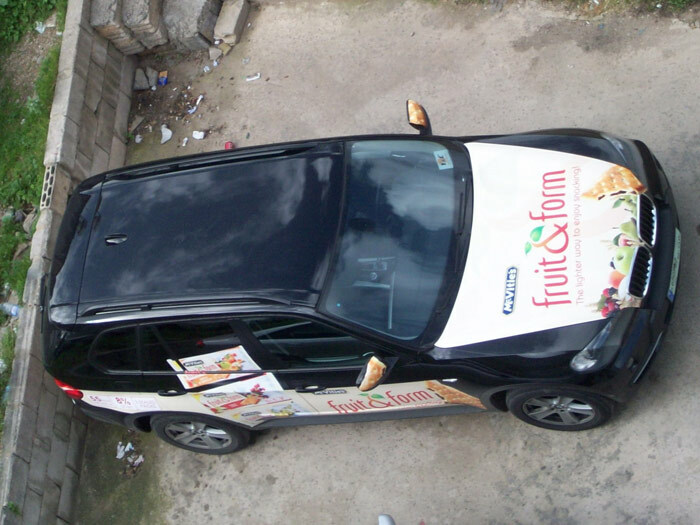 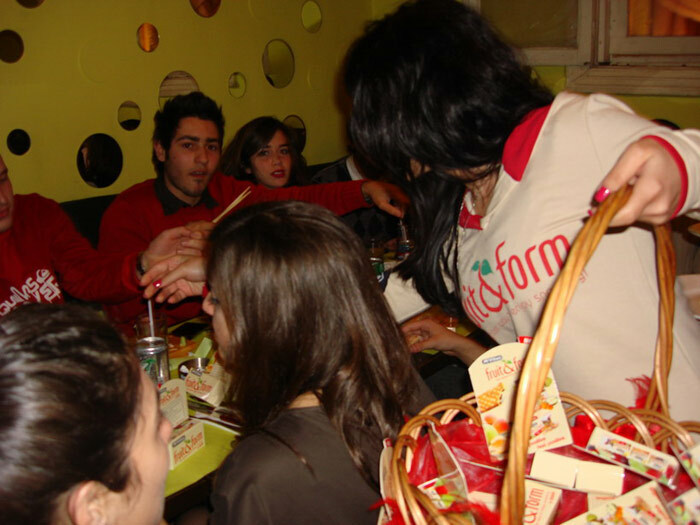 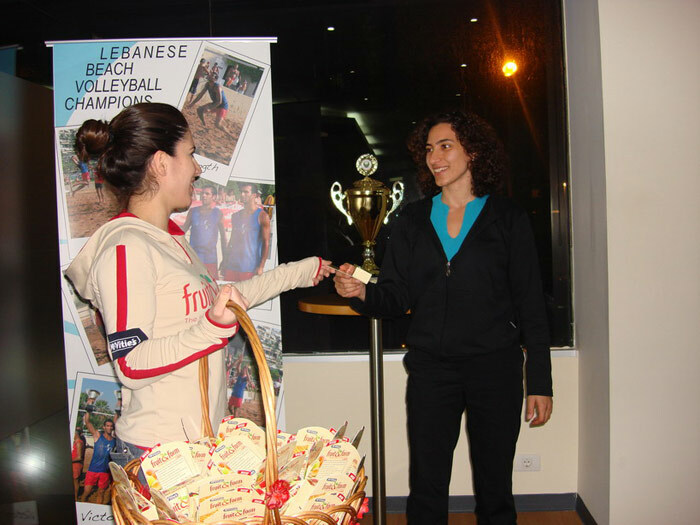 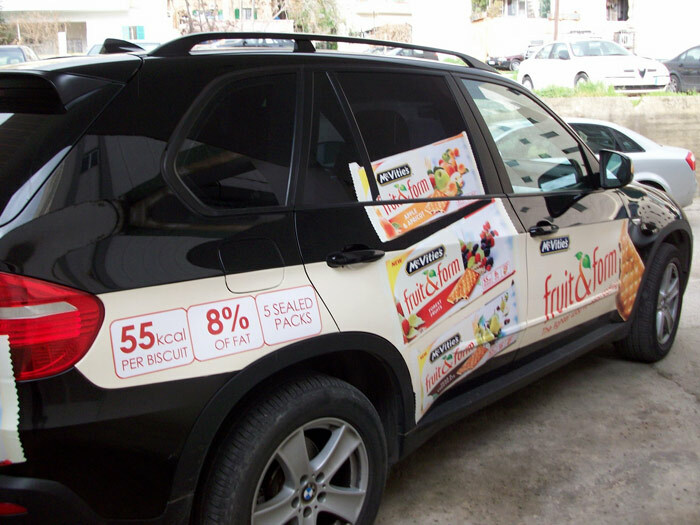 To introduce their new line of light snacks, McVitie’s Lebanon team turned to us to handle their sampling campaign. 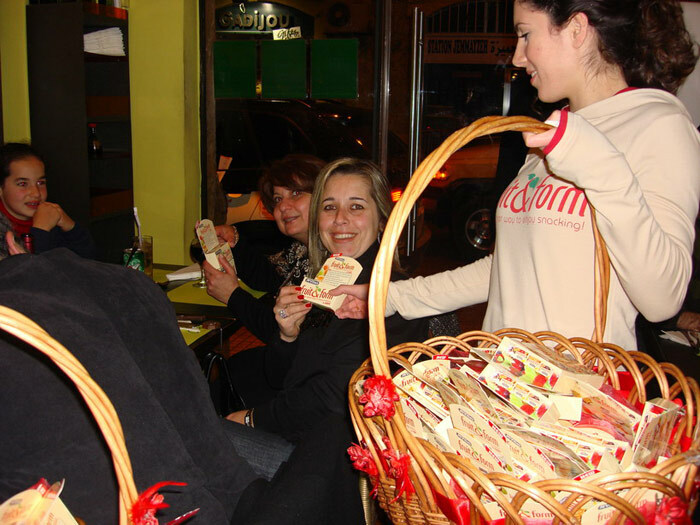 We created original kits to give consumers a sample of each flavor in the same pack. 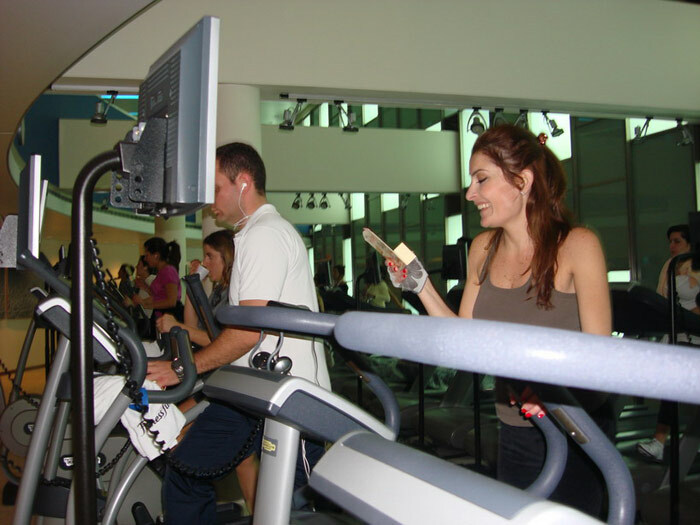 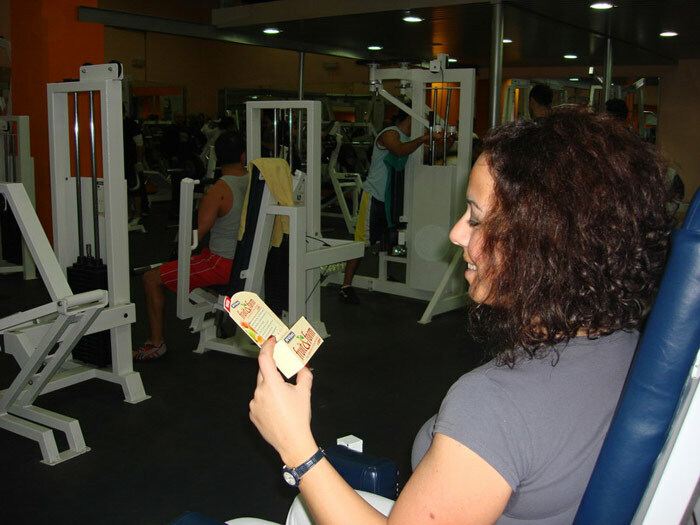 For three weeks in January 2009, we gave young and active people in universities, gyms and offices a taste of the new product. 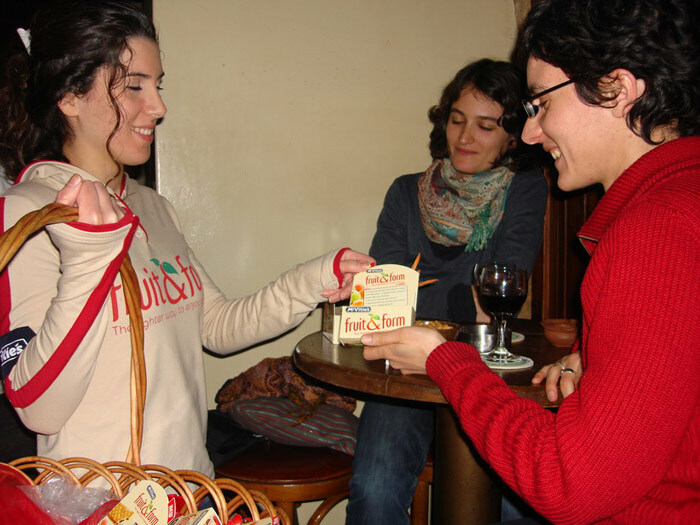 The target audience took to the savory nibbles. 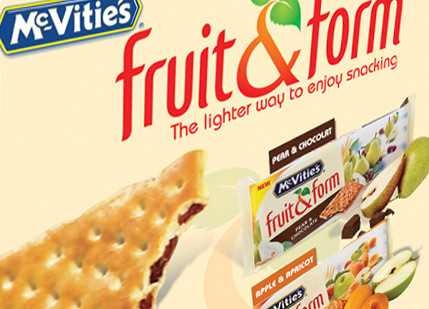 And McVitie’s top management couldn’t be happier. 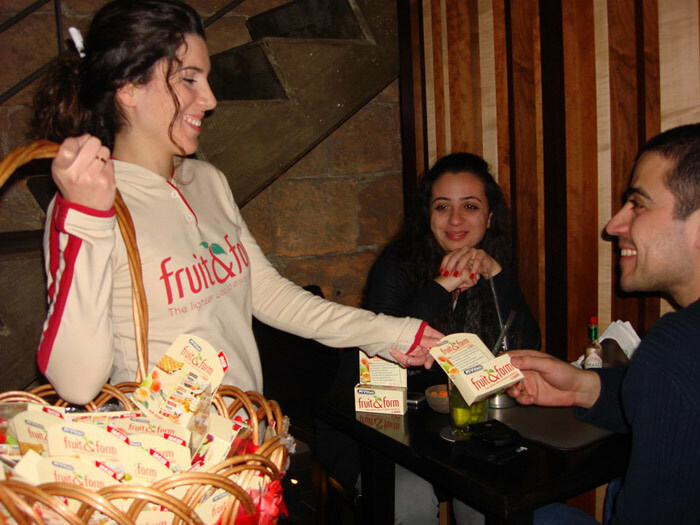 In fact, the were so happy that they asked us to produce 200,000 additional packs and ship them to selected GCC countries, where they could replicate the activity.